Head of the Academy of Pumbedita from 772 till about 780. 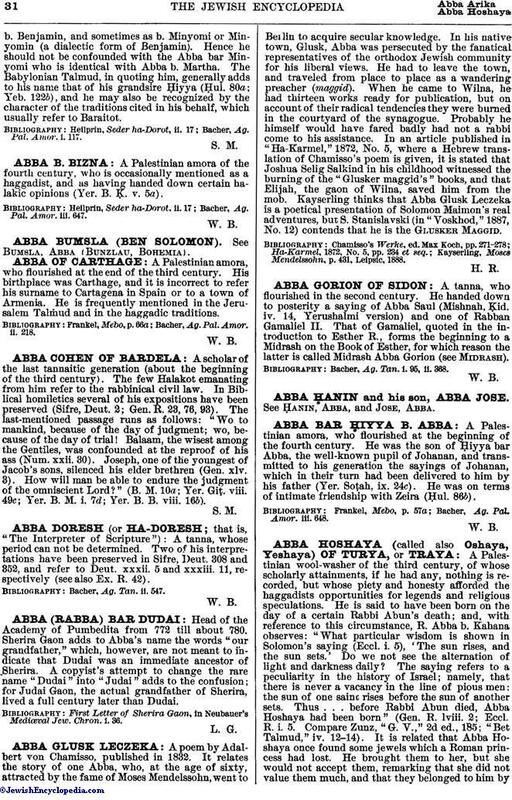 Sherira Gaon adds to Abba's name the words "our grandfather," which, however, are not meant to indicate that Dudai was an immediate ancestor of Sherira. A copyist's attempt to change the rare name "Dudai" into "Judai" adds to the confusion; for Judai Gaon, the actual grandfather of Sherira, lived a full century later than Dudai. First Letter of Sherira Gaon, in Neubauer's Mediœval Jew. Chron. i. 36.